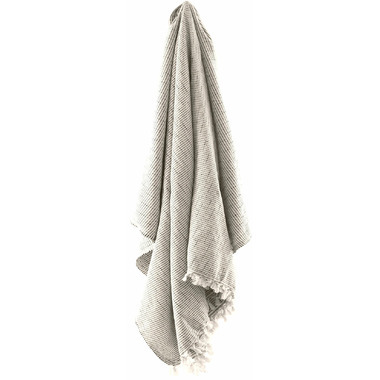 Stray & Wander’s cozy Turkish Chalet Blanket can be used as a throw on your bed or couch. It also doubles as a jumbo beach blanket or picnic blanket. The more you wash your blanket, the softer it becomes! 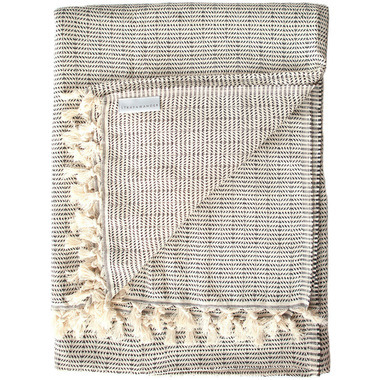 Stray & Wander’s blankets are ethically sourced, and are woven from organically grown Turkish cotton.